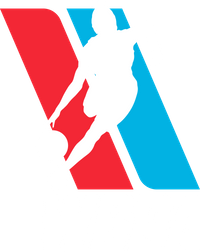 WBDA represents well at WBCA Convention at Final Four in Tampa, Florida. U.S Military Basketball Association Partnership! Phoenix Lady Elite 1's Tryout! !